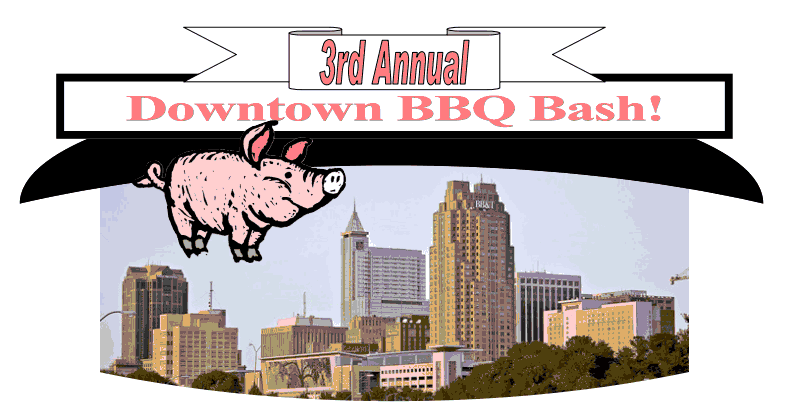 The Downtown Clubs of Raleigh (Cardinal and Capital City Clubs) are teaming up with the N.C. Pork Council to host their annual Charity Classic fundraiser, "The Downtown BBQ Bash." Head out to The Downtown BBQ Bash on Sept. 13 from 6-9 p.m. to help The Downtown Clubs of Raleigh meet their goal of raising over $10,000. Proceeds will benefit three charities, which include the Muscular Dystrophy Association, the Food Effect and the ClubCorp’s Employee Partner Care Foundation. The event will feature a live band, silent auction and local celebrity judging. Judging for the event will be conducted by a panel of three judges and criteria will be based on authenticity or creativity/originality, use of ingredients, presentation and taste. Head out to The Downtown BBQ Bash to see which chef will be declared the winner! 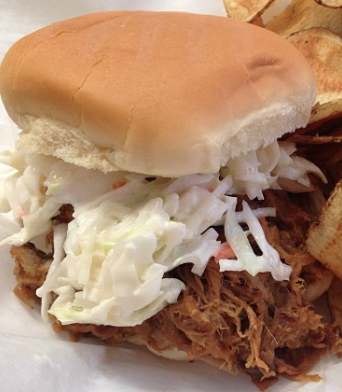 Tickets to The Downtown BBQ Bash are $15 per person or two for $28. For tickets, contact the Cardinal Club at 919.834.8829 or Jodi.Snelling@ourclub.com. The Cardinal Club is located at 150 Fayetteville St. #2800.